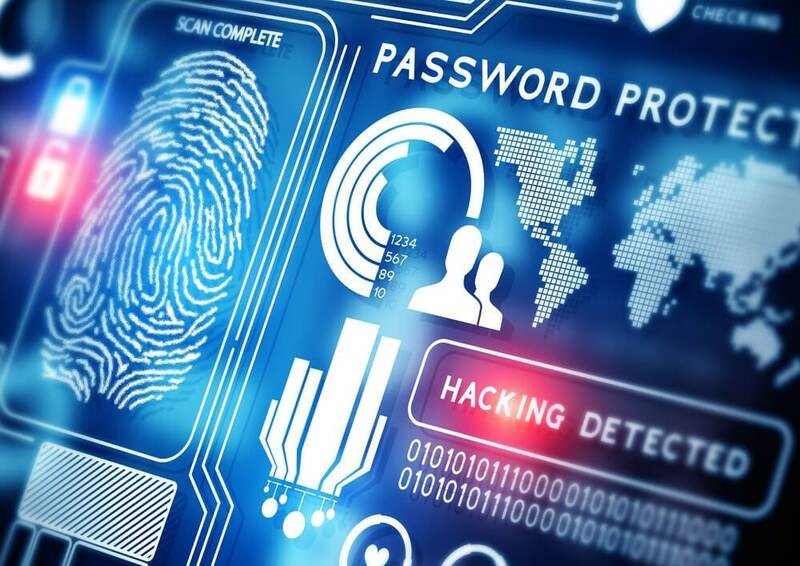 Despite protective measures, installation of identity protector software, data encryption technique, and anti-malware utilities, cybersecurity remains vulnerable to emerging threats, which ultimately subjects to modern enterprises and individual computing systems to risks data leak and information misuse. While it has a substantial risk of financial losses to corporations that use computer software to administer their different task levels, it also has consequences of threatening personal security and online presence of public, which, in turn, lead them to fall prey to cyberbullying. Since our defences against cyber attacks and cyberterrorism are failing at great extent, maybe there is a need for a different approach to upgrade our cyber protection techniques. 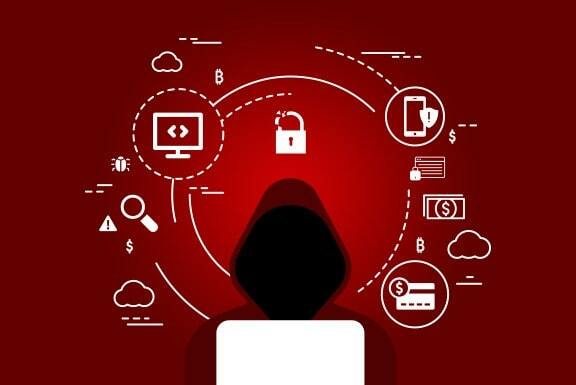 Though most of the corporations rely on a complex web of security features for their servers and cloud, many of them have now begun to test their defence mechanism with a new tactic, called Red Teaming. What’s it about? And what change it can bring in cybersecurity tactics? Let’s find out. Why there is a need for a different approach to cybersecurity? But the cyber attackers are no more into just breaching data security by the old trial and error method of penetrating the encryption. The attackers nowadays are trying to look for other measures which can lead them into a protected network without leaving digital footprints, and therefore, they just find a way to rob you of your control and protection over your data without even letting you know. Since these attackers are now thinking out of the box to target servers and networks, it is necessary that the approach towards cybersecurity server defence is also changed and something is thought of out of the box. Most corporations’ third-party protection services monitor and repair their firewalls and keep malware off the concerned server. But Red Teams are entirely a different case from the protection services. Though skills and knowledge of both the guys from firewall protection services and the members of “red teams” are similar, it’s their jobs that distinguish both their talent and work. 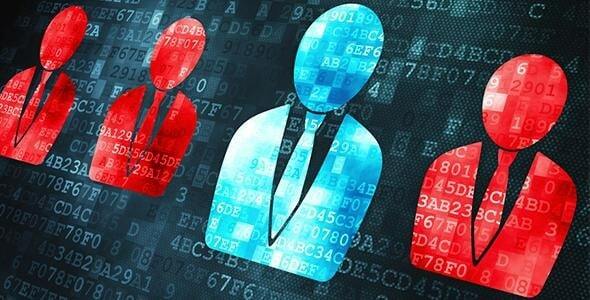 In Red Teaming, corporations assemble an in-house team of cybersecurity experts, who are not only skilled in tracking and preventing a cyber-attack, but also excel in conducting one. These guys imitate a cyber-attack as attackers and think of different ways to breach the server of their employers to determine all the possible ways a real attacker can penetrate it. This allows the corporations to identify where in their firewalls they need upgrades and what all doorways their servers have to grant unauthorized access to attackers. By assuming the role of attackers, red team do not just monitor the server for vulnerabilities but focus immensely on finding and exploiting them. It helps the corporations know what type of attacks their firewall won’t be able to fend off. Red Teams can, however, be only effective if they are aware of hacking tools and are expert in carrying out phishing and malware attacks. They may use other techniques such as accessing cloud space of corporate data or breaching into an industrial mainframe and take machinery control on a production line. These guys think of new possibilities of breaching firewall protection and thus, help in upgrading the firewall architecture. 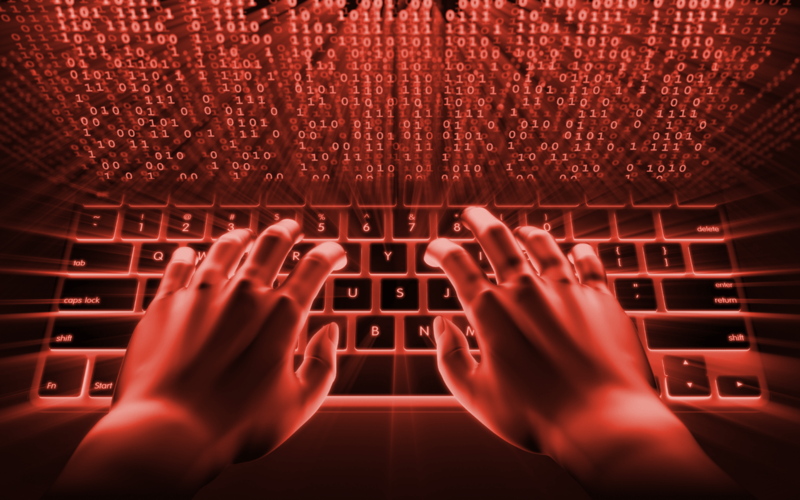 Is Red Teaming important practice for corporations? Yes. Despite hiring professional protection services and implementing all sorts of firewall measures, corporations are regularly under cyberthreats and cyberterrorism. This can be confirmed by looking into the most impactful attacks of this decade that left hundreds of famous corporate giants in losses as well as public scrutiny. One of them was 2014’s Sony Pictures Hack, where the film studio’s server was hacked to access personal and professional emails of studio heads, which ultimately led to reveal of various ventures and negotiations of Sony Pictures. It also led the studio to cancel the release of their film The Interview. Other was Stuxnet, a state-funded malware attack by USA and Israel on the Iranian government to delay Iran’s nuclear weapons development program. This worm ultimately ended up being spread to unknown systems, which weren’t even on target list and created havoc. Most famously, the 2017 Ransomware attack targeted hundreds of small and large corporations across the globe making it the biggest cyber-attack in history. Thus, despite whatever firewall companies put in place, there would always be new vulnerabilities or methods of spreading malware that the attackers would recognize or even design on their own. So, yes red teaming needs to be there to make sure that whether the firewalls in place are even that effective as they seem. 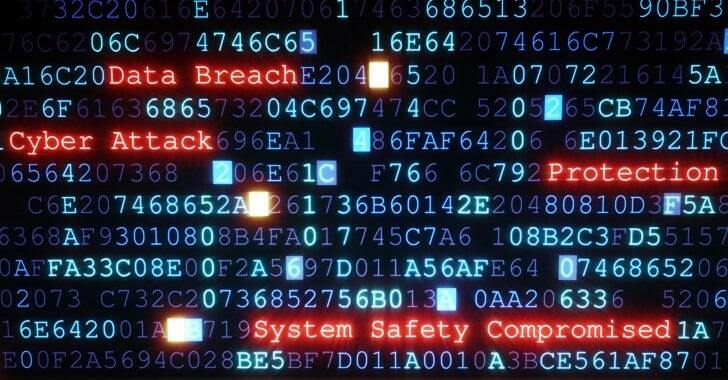 Since even the largest of the corporations remain in threat of cybersecurity breaches, it is obvious that the firewall protection is somewhere lagging and is somehow unable to keep up with the new tactics these hackers’ tens to develop every now and then. 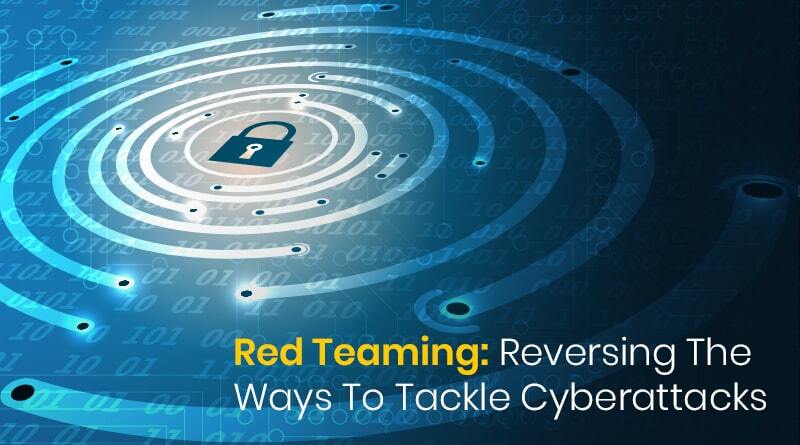 So, to think out of the box and to think the same way an attacker would before attempting a breach, red teaming is an essential measure all corporations need to adopt. Can Red Teaming be a sole solution? If you think that red teaming would alone keep your server safe, you’re absolutely WRONG. Because while trying to find new vulnerabilities in your network, you’d also need another team, which would counter the efforts of red team and secure those vulnerabilities in real time. All this sounds like a hackathon, but that’s the right way of doing it. A red team trying to breach into the server, while a defense team trying to resist the red team’s attacks. This would allow the companies to ensure real-time firewall upgrade and instant patching of loopholes in their cyber protection measures. Red Team cannot survive alone and would be rendered ineffective if there aren’t guys on the other side of the wall. 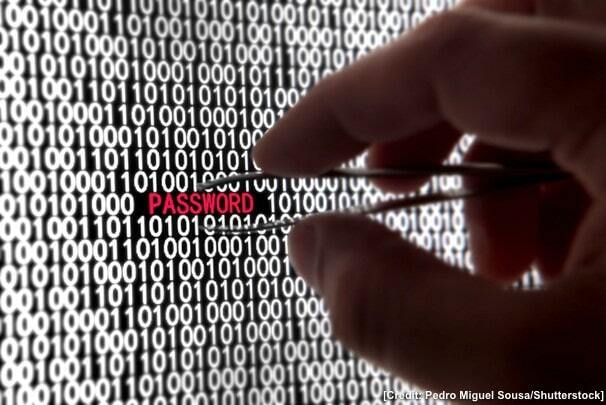 Also Read: How to Use Cybersecurity Awareness Training To Change Employee Behavior? Companies at every scale have considerable cyber protection mechanisms and firewall tools in place and are likely to depend heavily on them. But attackers always find a loophole in there as that’s how they think. To ensure complete protection from such attacks, one must have to imitate how an attacker would approach firewall protection instead of thinking it as an expert on cybersecurity. These practical imitations of cyber-attacks can be helpful in maintaining a high level of server security and cyber-attack resistance.